Car rental with a discount of up to 70% in Hungary. Incredibly low prices and permanent special offers Make stops where you like, and not where the tour guide decides, quickly get to a place, carry everything you need with you, such a trip will be easy and convenient. And with the help of the Car-scanner service, it will be advantageous as well; you will find special offers for rent on our website. Using mobile while driving - up to 100 EUR. Be attentive to warning signs and plaques you meet in Hungary. All of them are accompanied by pictograms and arranged in such way to understand the rules of conduct even without knowing a foreign language. Anything may lead to a fine, speeding, a spontaneous lunch in the wrong place, or accidentally dropping litter. And do not forget a serious violation may lead you to a trial in court. 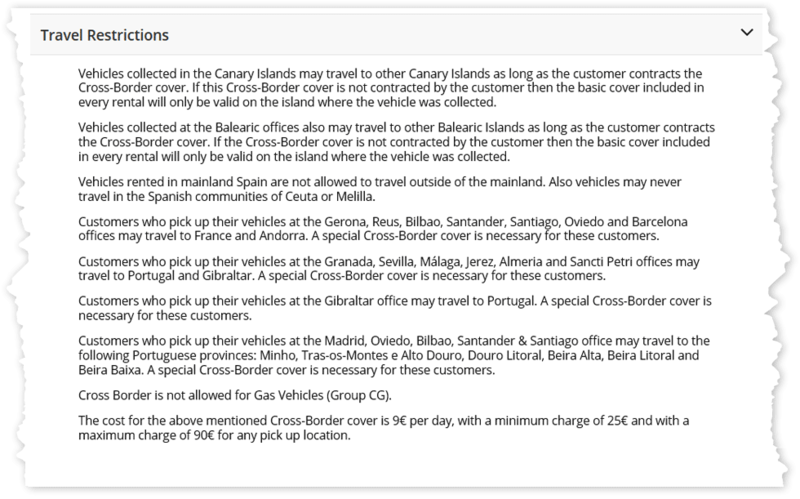 Local rental companies of Hungary may require you to provide an international driving licence. Although I have to travel a lot on business, I don't spend much money on car rental, because I use the most profitable offers that I find via this resource.